Perfect gingerbread cookies recipe! Your house will smell wonderful, too! I kneaded the first batch of dough by hand for 7 minutes and it was a total mess. The dough is VERY sticky at this point and I ended up with giant gingerbread hands. For the second batch, I used my dough hook on the mixer for 5 minutes and it was fine. 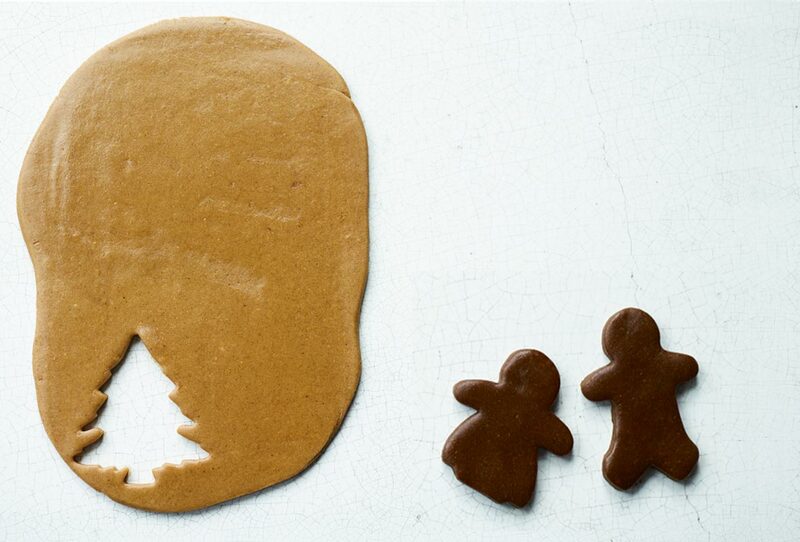 Freezing the gingerbread cookie dough for 10 minutes is the secret to keeping the pieces from spreading while baking. The larger pieces baked for 22 minutes and even the smaller ones baked for 15 to 20 minutes. Every piece came out perfectly. This recipe has been my go-to for gingerbread cookies since I stumbled upon it in 2016. Every Christmas my family looks forward to when I tell them the cookies are coming. 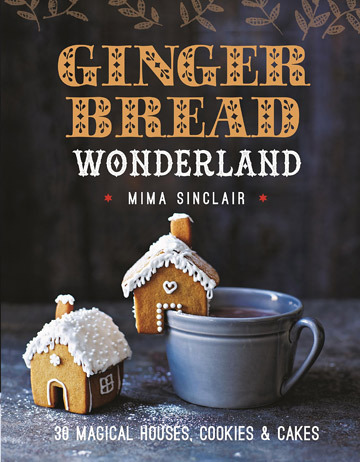 Generally, the dark gingerbread recipe is made. I love that these cookies are really balanced and the ginger comes through really clearly on your palate. I also really enjoy the citrus peel, I find it elevates the flavor and complements the spices really well. The dough is very sticky initially but firms up perfectly in my stand mixer with the dough hook. Depending on when I plan on rolling out the dough and baking it, I either put the dough in the freezer for 10-20 minutes or stick it in the fridge overnight. I tend to section the dough when I take it out of wherever it’s been chilled; this allows me to roll it out easier since I’m short on counter space. A single batch makes a lot of dough. It’s now become a tradition to make hundreds of 1-inch cookies rather than larger ones. I bake them for 6 minutes, rotating halfway through at the recipe temperature, and they always come out perfectly! I’m so happy to have found this recipe! Emma, I admire your fortitude. Hundreds of cookies at a time. That’s impressive! Is there any way to get adopted by your family?! I want to wish you and your family a happy (and deeply delicious) holiday season!